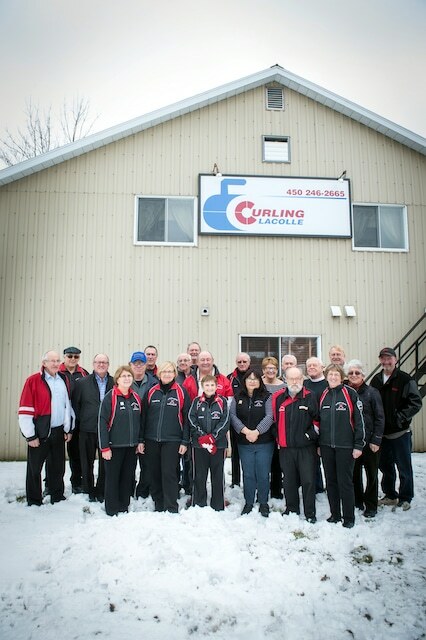 But the honour doesn’t surprise anyone in the Lacolle curling community. 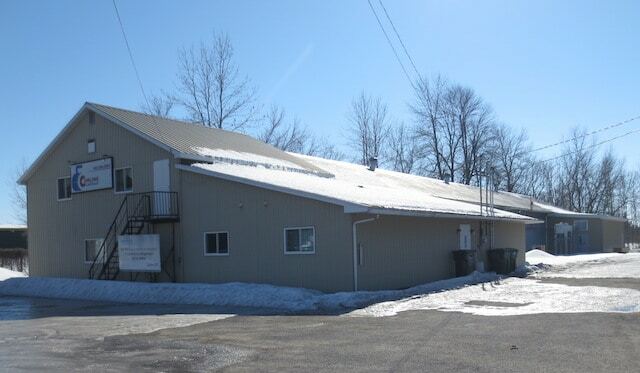 It was MacCallum’s gift for leadership that kicked in during the 2017-2018 season when, after seven decades with little in the way of upgrades, the Lacolle Curling Club was desperately showing its age, especially in its deteriorating ice conditions. 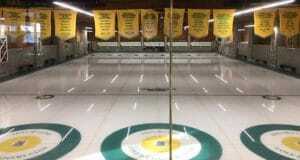 That’s when MacCallum took action to replace the outdated cooling system and upgrade the club infrastructure. She invested countless hours of research into what grants could be available, writing the grant applications, and then, when a government grant was awarded that required matching funds from the club, headed up the efforts to raise those funds. 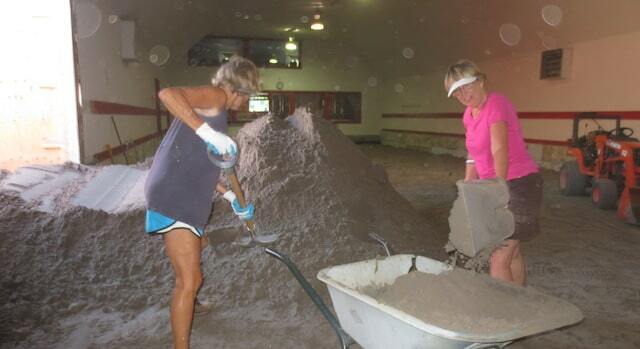 Once the money was in place, the work REALLY began. Heavy labour would still be required, and MacCallum was right there in the trenches with her fellow club members, pushing wheelbarrow loads of sand, cutting pipes, removing sidewalk boards, and on top of that, providing snacks for volunteers – snacks that she had prepared herself. 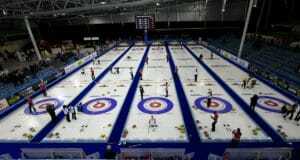 The hard work finally came to fruition in late December, and members were back curling on superb ice in January 2019. 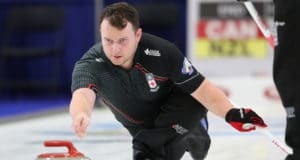 MacCallum was honoured during an on-ice ceremony at the 2019 Tim Hortons Brier in Brandon, Man., and the emotions were strong. But her fellow club members don’t dread MacCallum’s big ideas; instead, they celebrate and appreciate them. 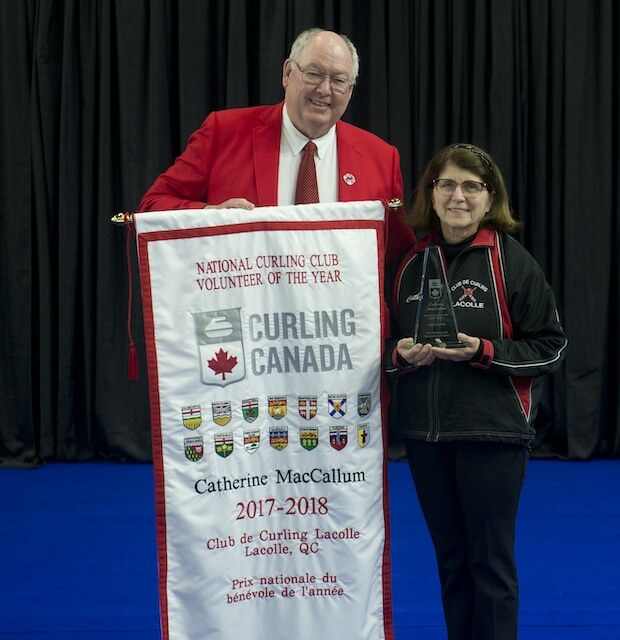 Curling Canada’s 14 Member Associations submitted applications for the Curling Canada Volunteer of the Year Award, and among some amazing submissions, it was narrowed down eight finalists, including MacCallum.